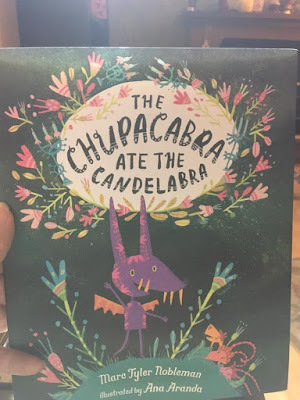 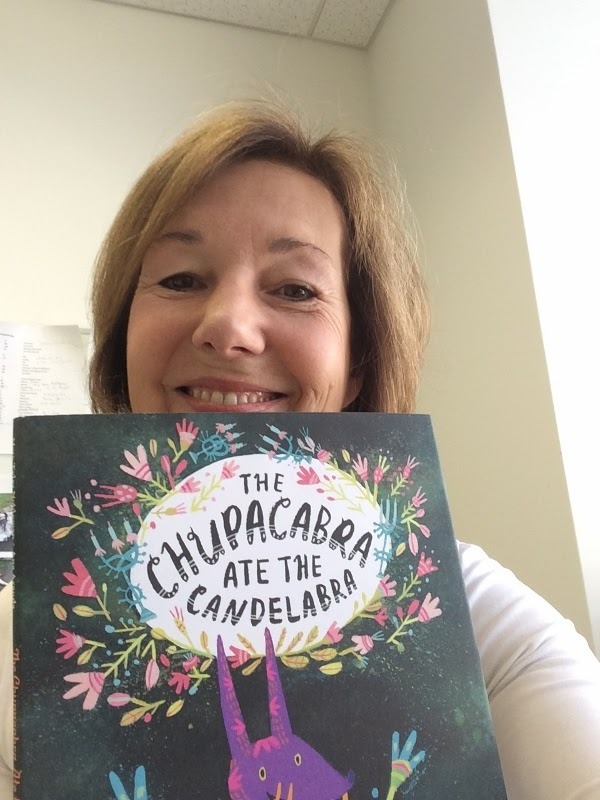 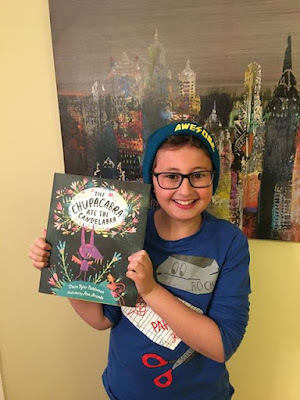 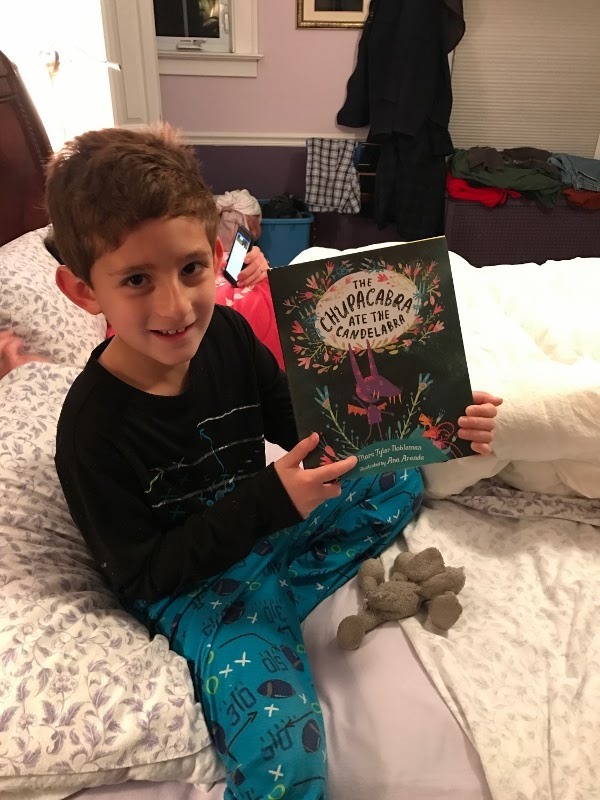 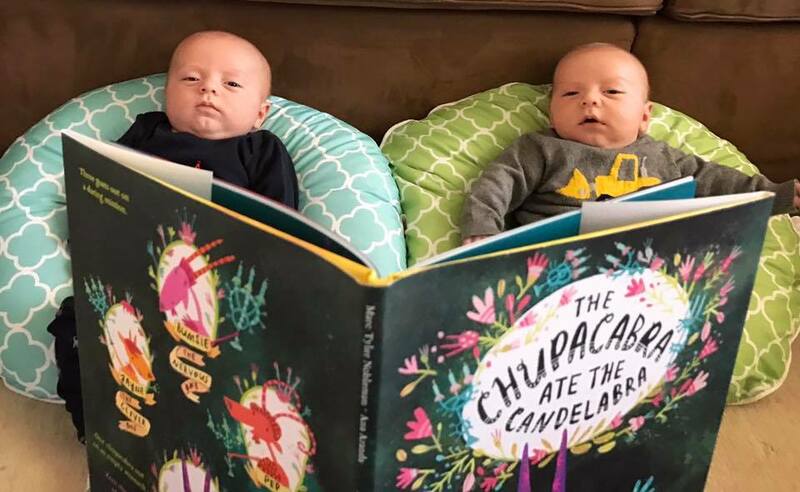 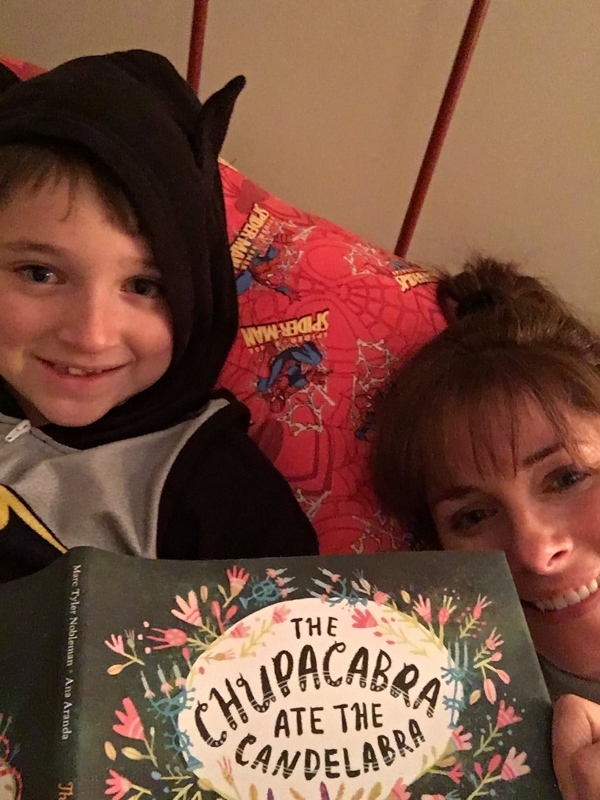 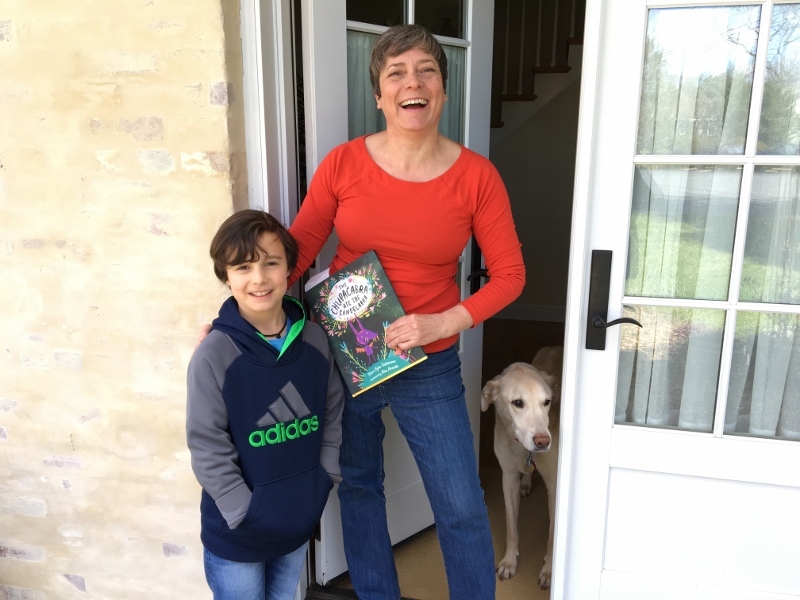 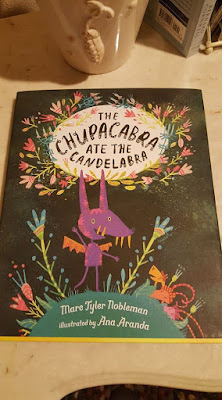 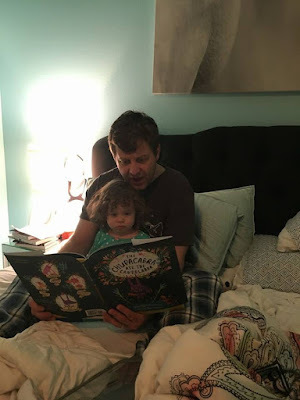 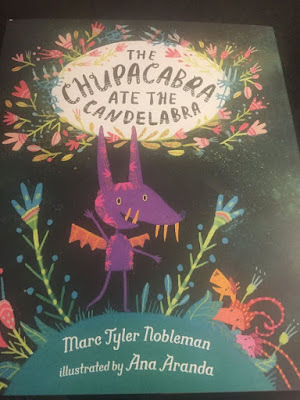 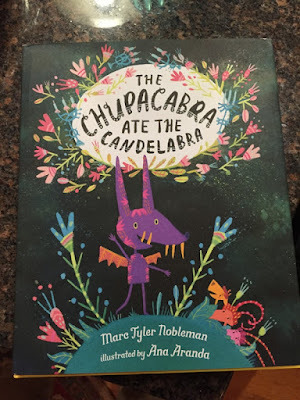 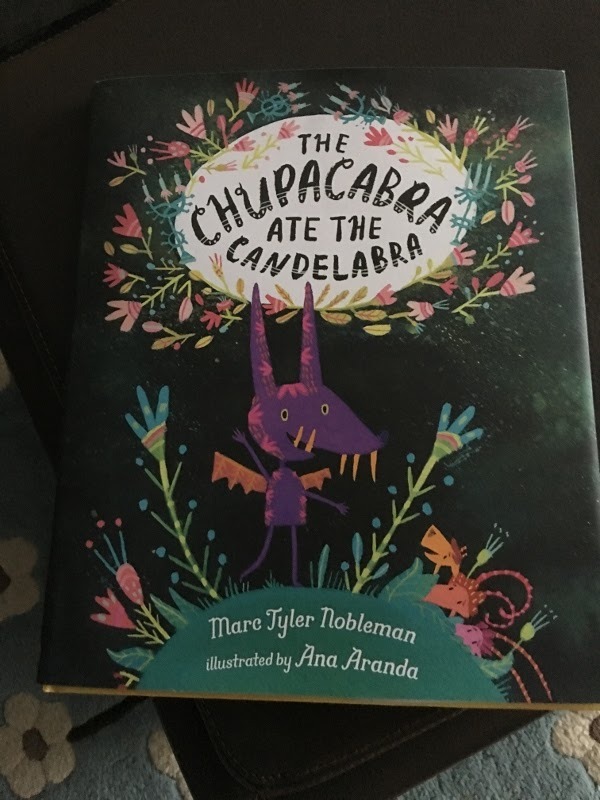 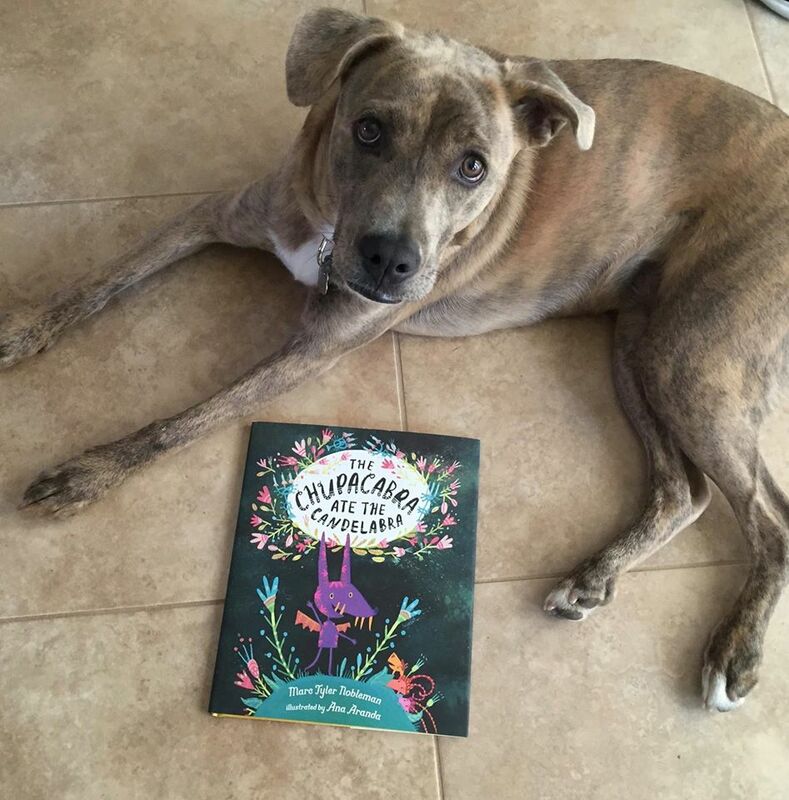 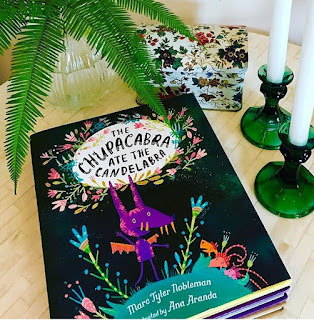 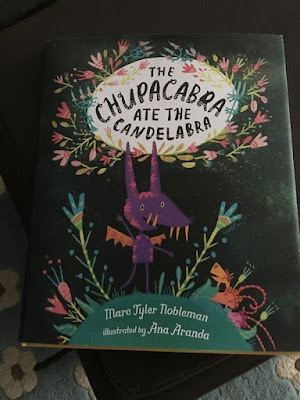 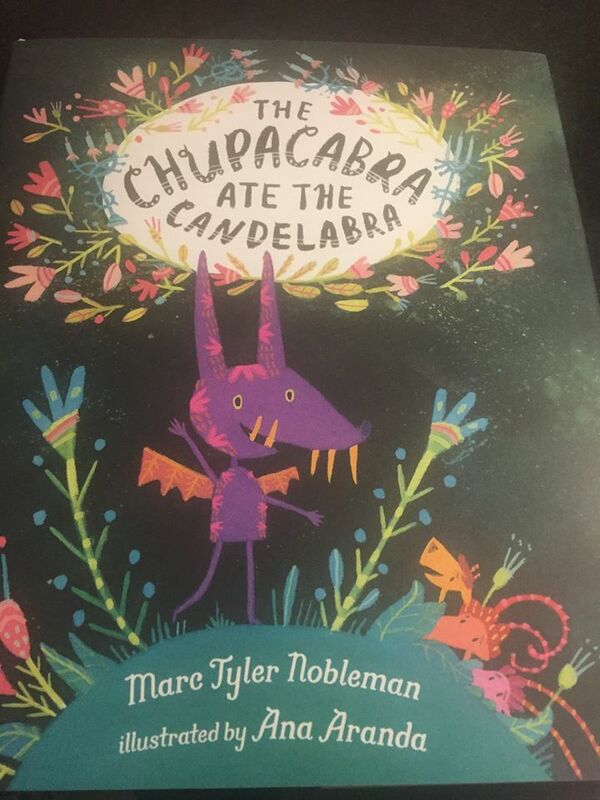 The Chucapabra Ate the Candelabra (illustrated by Ana Aranda, edited by Nancy Paulsen) released on 3/7/17. 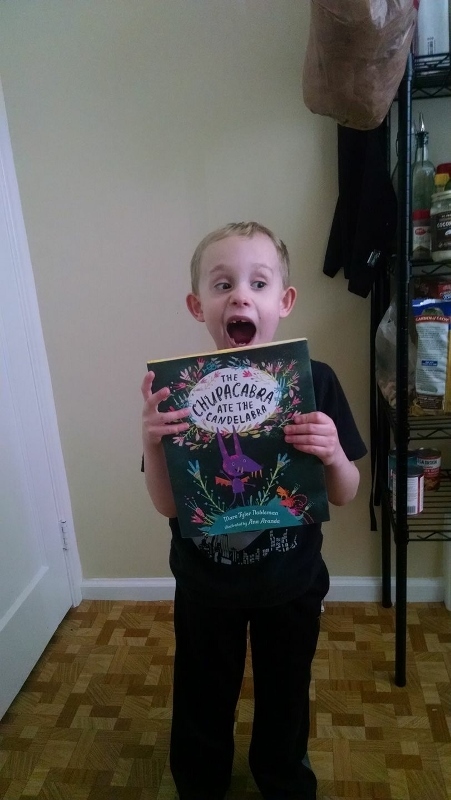 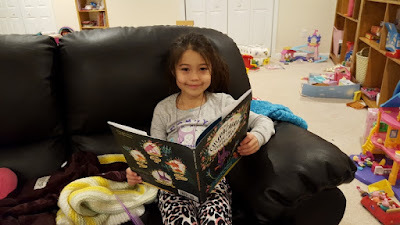 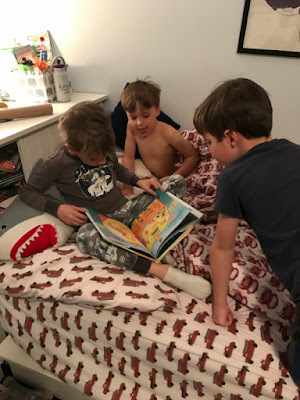 Some friends who pre-ordered and got it that day (or shortly after) voluntarily sent me photographic evidence. 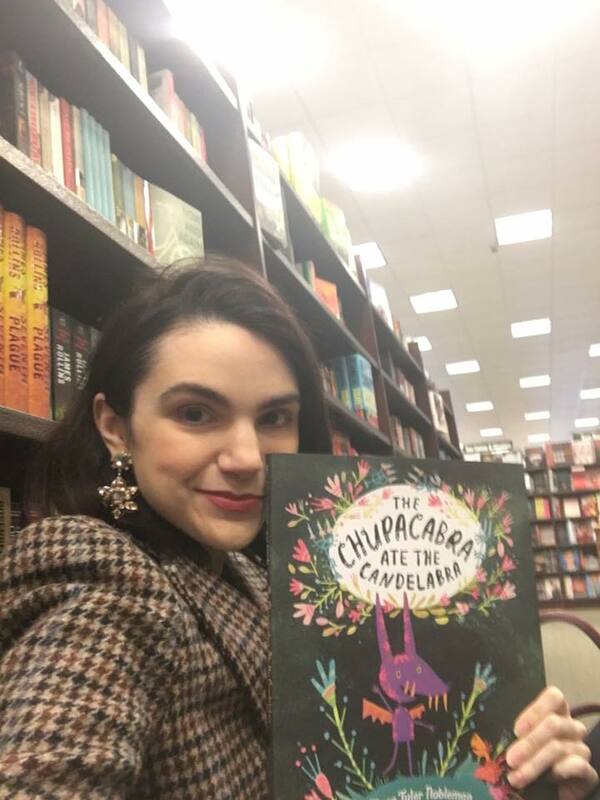 Lindsey, TN; know because she's a librarian!